A new banknote celebrating Swiss efficiency and punctuality has been judged the best in the world. 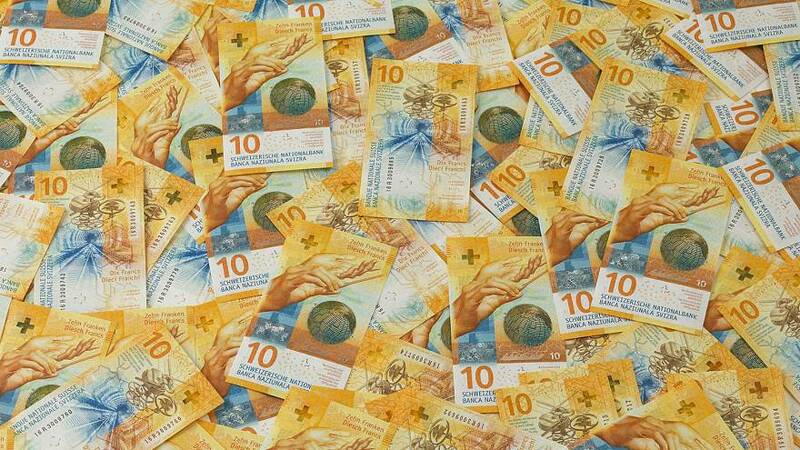 Switzerland’s 10-franc currency was assessed as the most impressive of 170 new banknotes released last year. The theme of the yellow bill is time in a bid to reflect the country’s "organisational talent", according to the Swiss National Bank. The banknote features clock faces, time zones and references to the country’s punctual rail network. 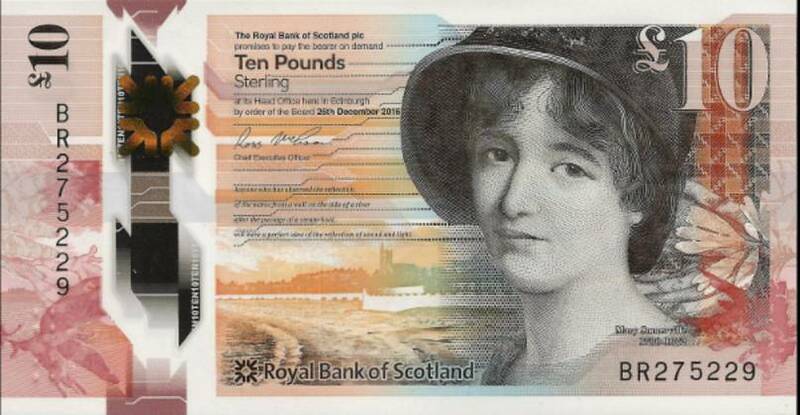 It won the International Bank Note of the Year Award, beating off competition from Scotland and Norway, who were among the runners-up. 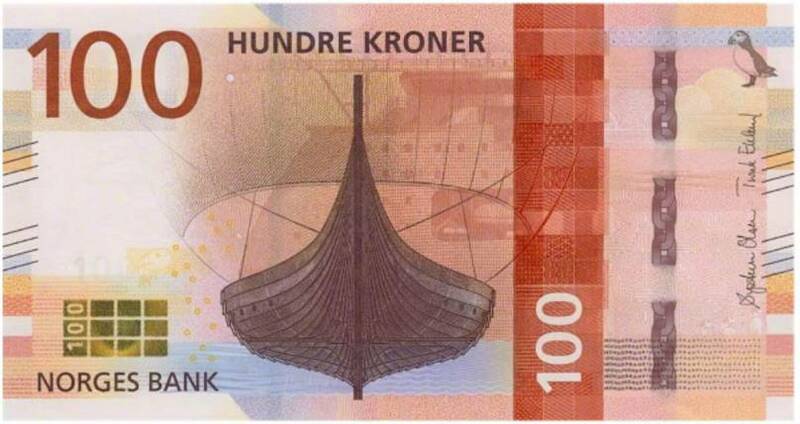 Scotland’s £10 banknote displays scientist Mary Somerville and Norway’s 100 Kroner bill features a Gokstad Viking ship and an Atlantic puffin. Last year saw the release of a new €50 banknote but it did not feature among the nominations for the International Bank Note Society’s award. 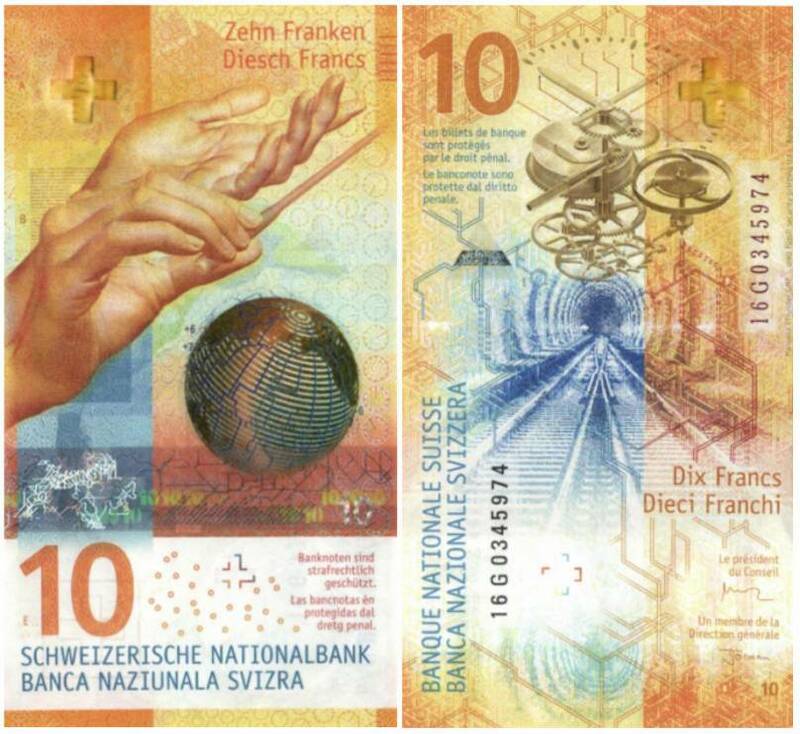 Switzerland: the winning banknote depicts human hands conducting an orchestra, a globe showing the world's time zones. The back has an image of a railway track and the mechanics of a clock, a reference to the country's punctual trains. 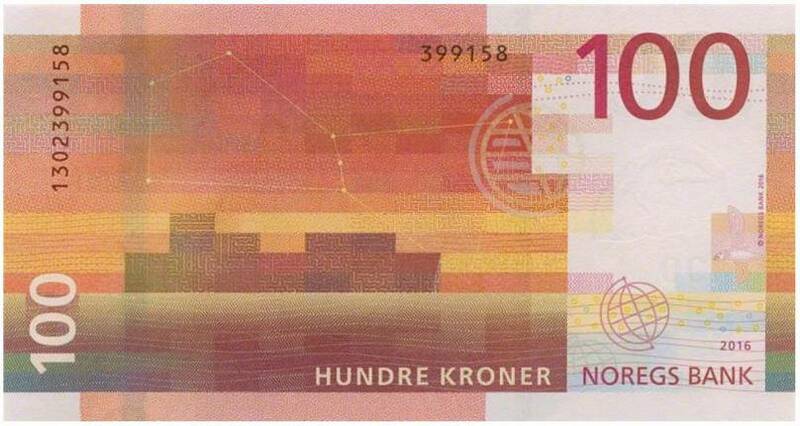 Norway: the front shows a Gokstad Viking ship and an Atlantic puffin and the back depicts a cargo ship. 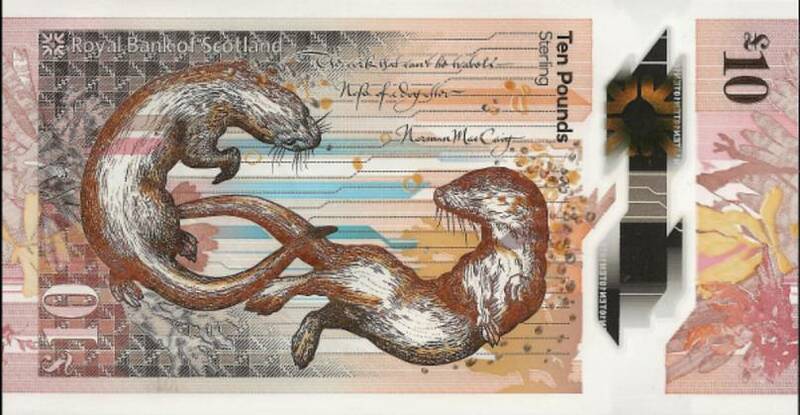 Scotland: the front shows Scottish scientist Mary Somerville, while the reverse has a pair of playful otters. Canada: the front features political figureheads such as the country's first prime minister, John Alexander Macdonald. Djibouti: its 40-franc banknote shows a whale shark and references to the 40th anniversary of Djibouti's independence from France. Fiji: features Fiji's flag and the country's rugby sevens stars.